The content of this blog is licensed under a Creative Commons Attribution-NonCommercial-ShareAlike 4.0 International License. A simple code for fetching the free VPN account from VPNBook.com. It is an awesome VPN site! 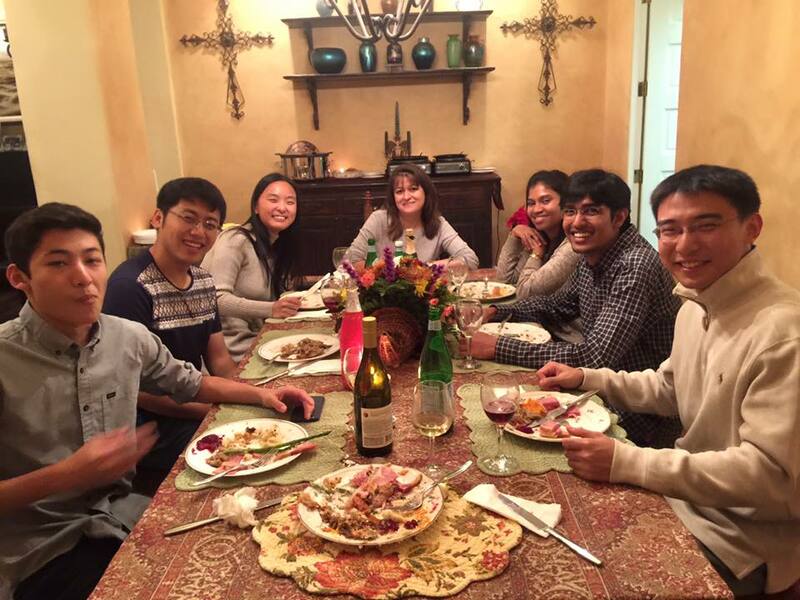 Thank you Megan and your family for such an awesome thanksgiving dinner! Posted on November 28, 2015 November 28, 2015 Categories inMumblingTags holidayLeave a comment on Happy Thanksgiving! Go Gophers! This was made actually one year ago, but somehow I felt like posting it again. I miss Minnesota. Miss the campus. Miss the E1 large (if you went there before, you know what I am talking about). A Quick Reply to "Math in Dates"
Which year (only the last two digits) will have the most dates that satisfies the equation (day+month=year)? For example, January 3, 2004 satisfies this (since 1+3=4). So does February 2, 2004. So in year 2004, for instance, how frequent this happens? The answer is 3, because we only have Jan. 3rd, Feb. 2nd, and Mar. 1st. Continue reading A Quick Reply to "Math in Dates"
Posted on November 1, 2015 November 1, 2015 Categories inProgrammingTags funLeave a comment on A Quick Reply to "Math in Dates"